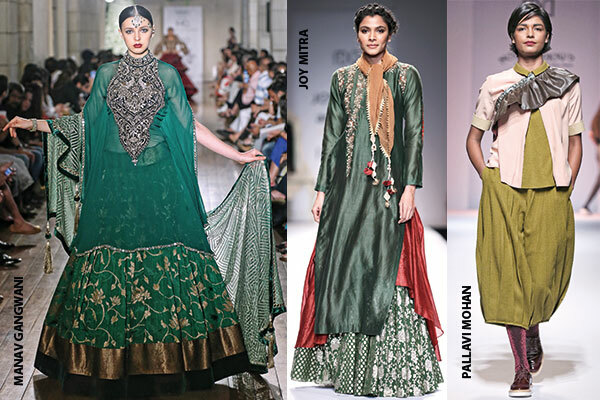 Designers Pallavi Mohan, Joy Mitra, Sanjay Garg and Gaurav Gupta played with greens and aced the winter look. 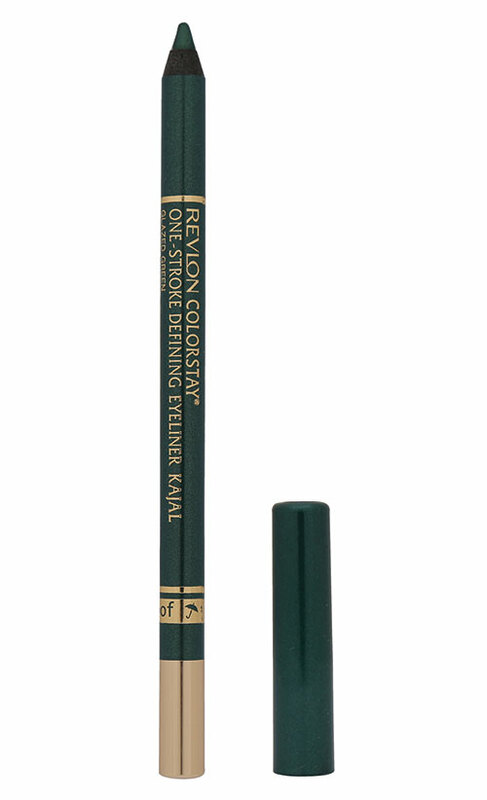 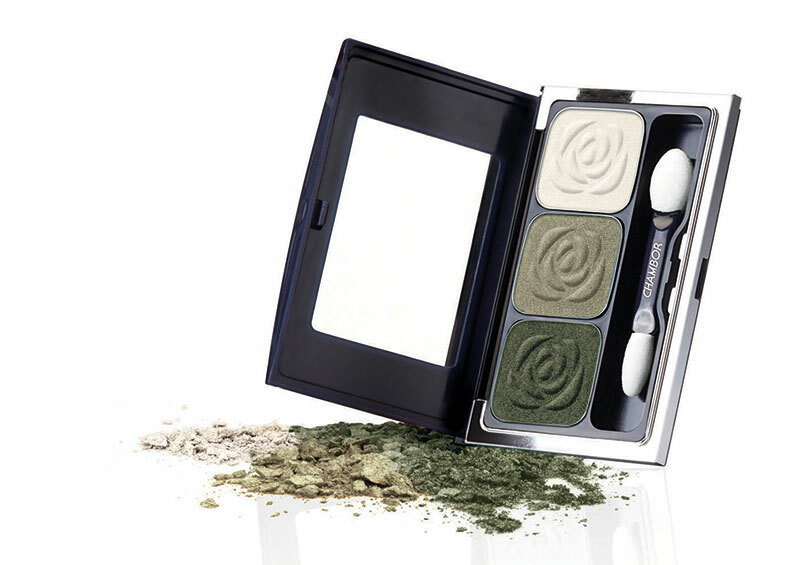 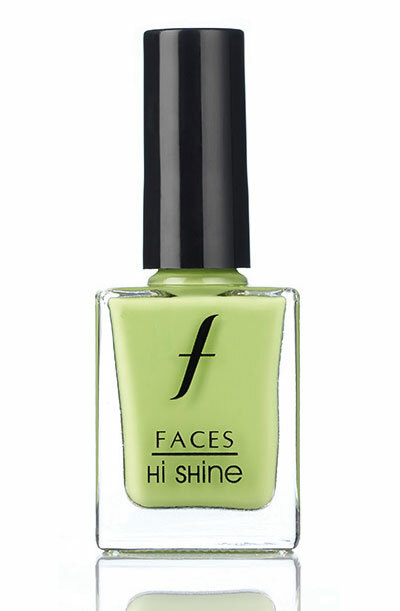 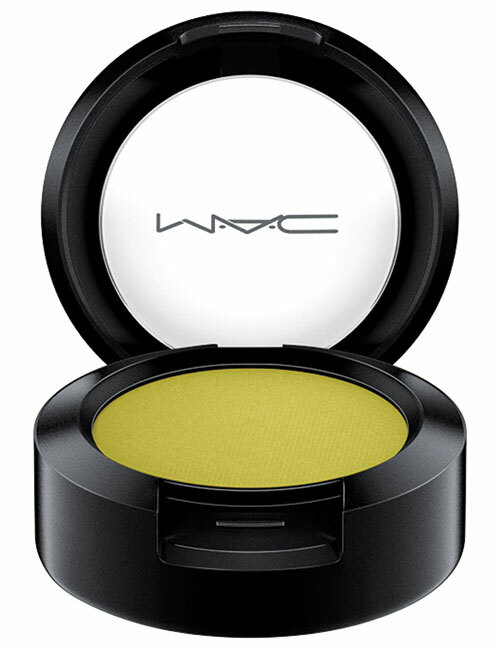 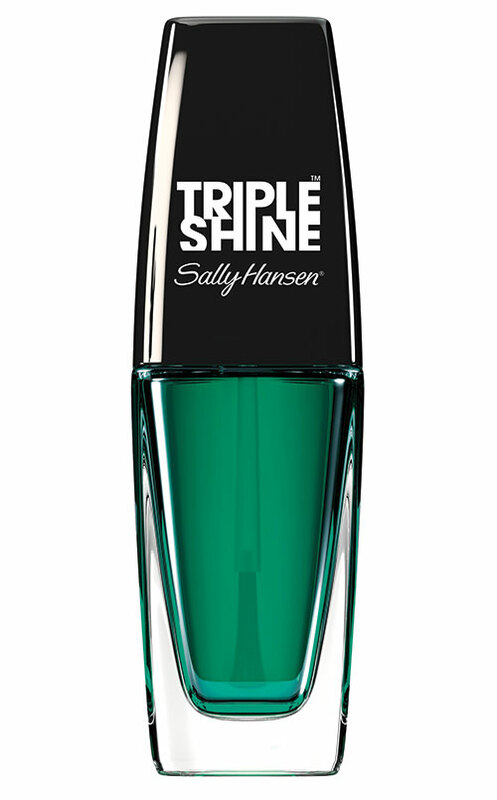 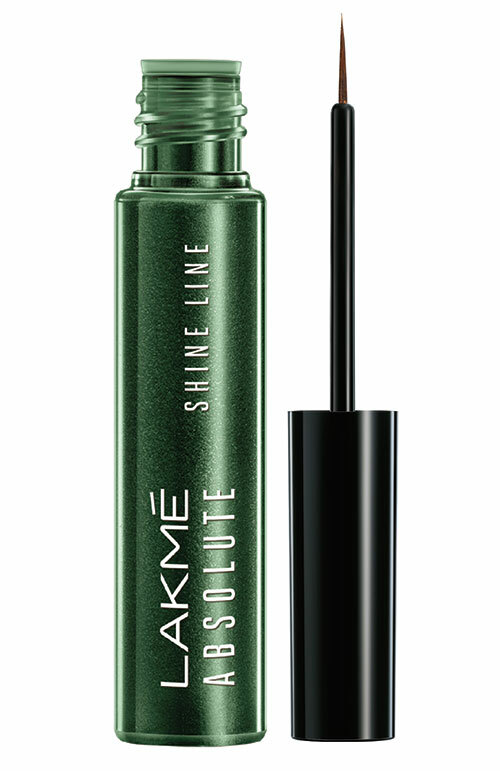 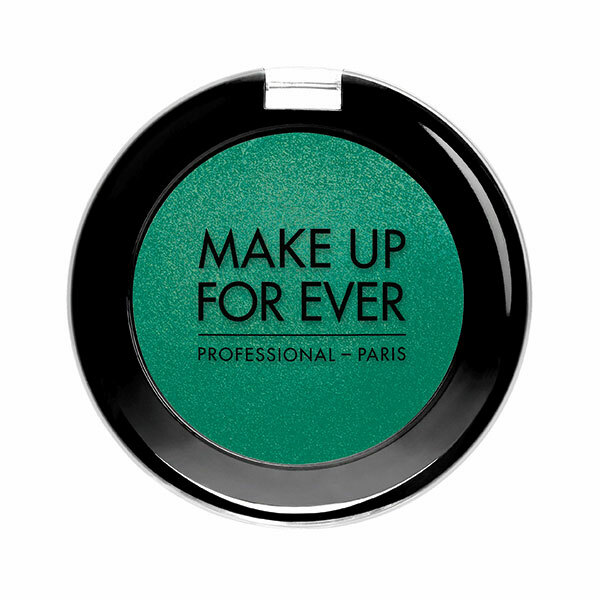 Colour your eyes with olive shadow or go the winged route with emerald eyeliner. 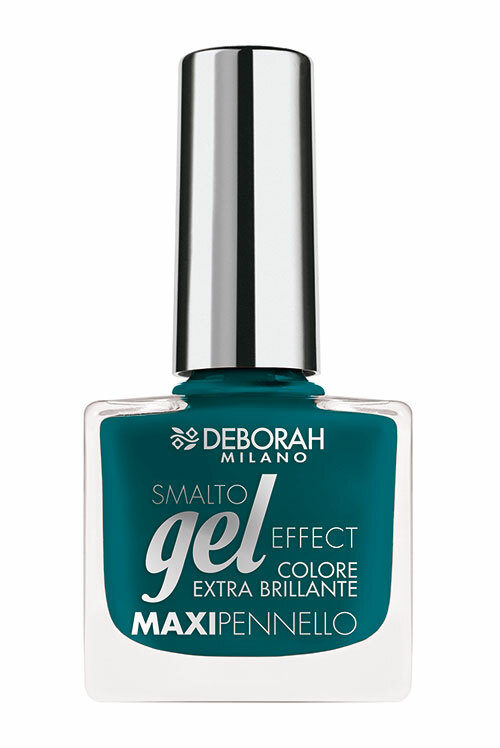 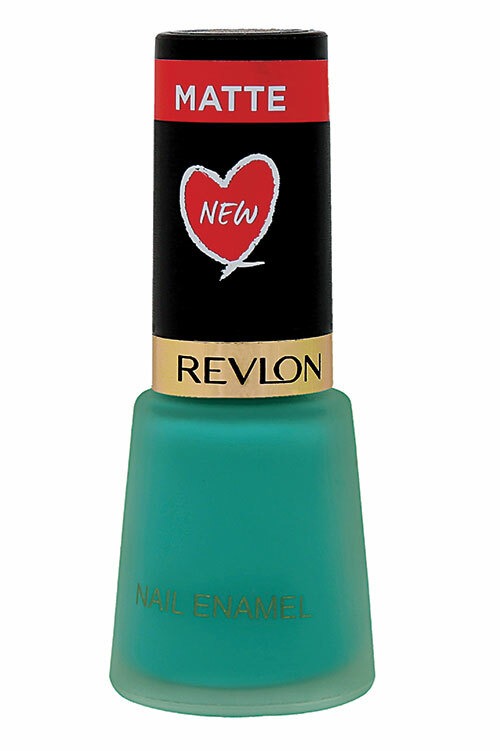 Let your nails steal the show — choose between sage and teal.